Powerful and reliable, built for small businesses with simple or no networks. Dell Vostro desktops are built specifically for the unique needs of small businesses and are ready to be customized with the features and software you want. The Vostro 400 Mini Tower is a powerful, secure and reliable desktop solution that’s optimized to meet your business demands, from basic productivity to high performance. 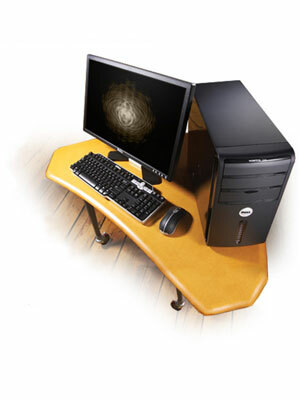 The Vostro 400 Mini Tower desktop is designed to deliver the performance your business needs. The Vostro 400 Mini Tower desktop is a comprehensive solution that provides the services, software and hardware that small business users want. Small business-trained sales and service representatives, 24x7x365. 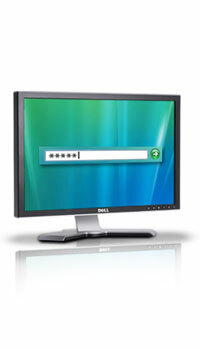 Vostro desktops provide features and services to help keep critical information safe, so you can have peace of mind. Designed to be professional, the Vostro 400 Mini Tower helps give your business a powerful and sophisticated look.